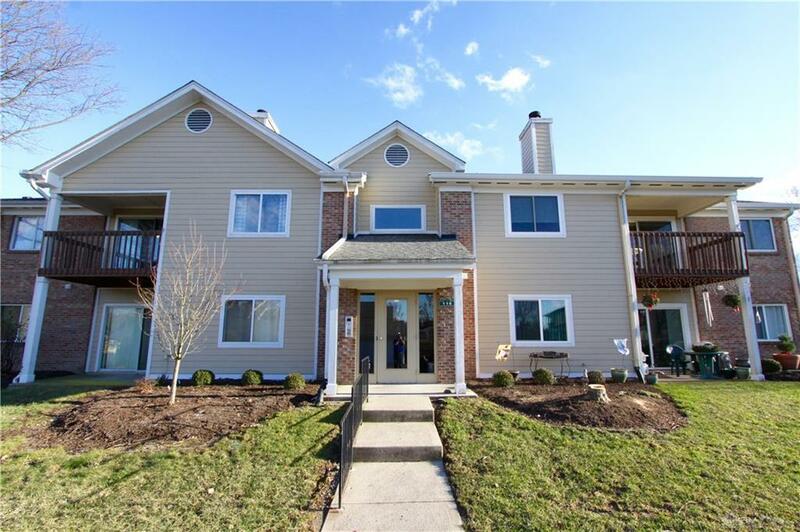 First floor unit in Hunters Glen! 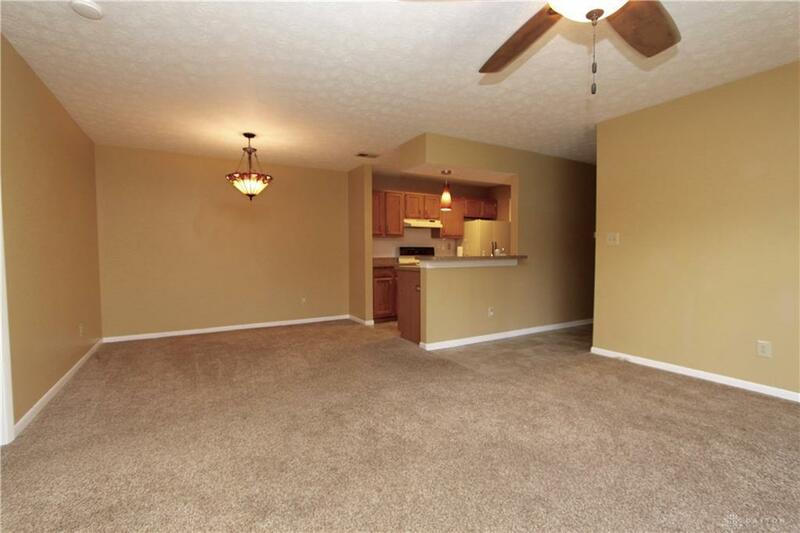 Nicely updated rear facing split floor plan condo with 2 bedrooms and 2 baths. 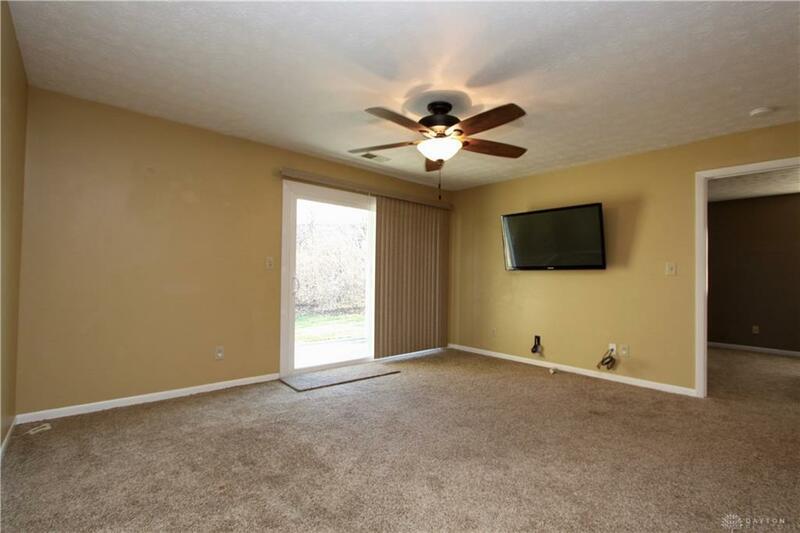 This unit features newer flooring, newer countertops, newer sliding door, new lighting fixtures throughout. Patio has access to green space. 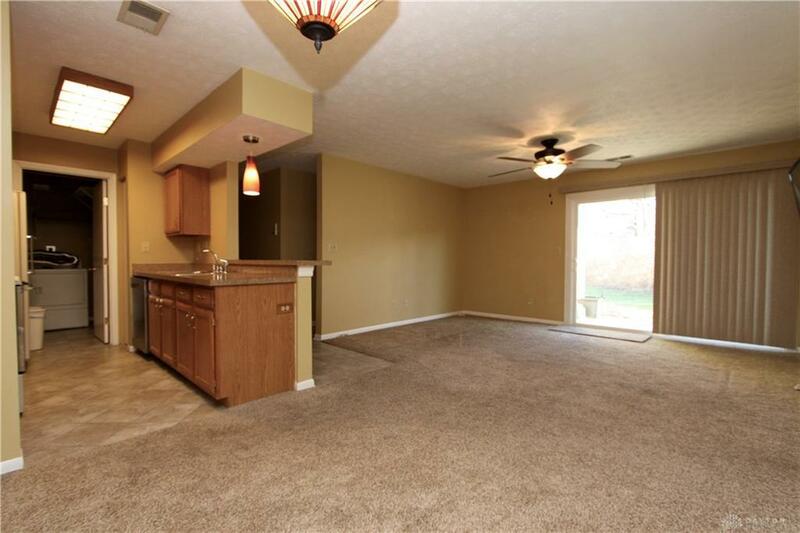 Hunters glen features a pool, clubhouse with exercise room and sauna, and tennis courts. Excellent location!